We are pleased to announce that Springs at Cottonwood Creek has reached stabilization. A significant number of team members have played a role in the success of Springs at Cottonwood Creek; it truly was a One Team experience. We are pleased to announce that Springs at Gulf Coast has reached stabilization. A significant number of team members have played a role in the success of Springs at Gulf Coast; it truly was a One Team experience. 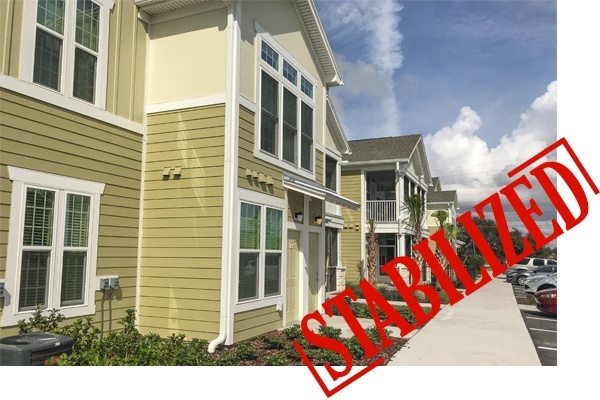 We are pleased to announce that Springs at Tapestry has reached stabilization. 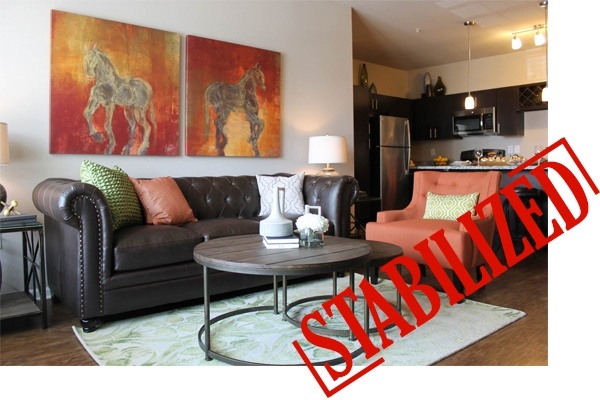 Reaching stabilization in late October, Springs at Tapestry is three months ahead of our scheduled proforma. We are pleased to announce that Springs at McDonough has reached stabilization. 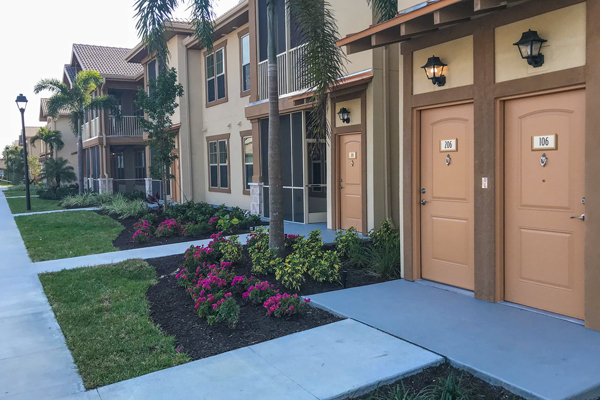 Featuring 268 apartment homes, Springs at McDonough offers many amenities including a 24-hour fitness center and resident lounge, a large pool deck, and a great grilling area. 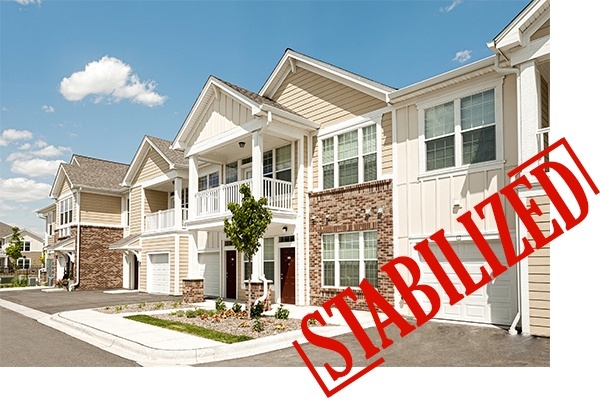 We are pleased to announce that Springs at Hurstbourne in Louisville, KY has reach stabilization. The 284-apartment home community has great access to I-64 for people looking to commute to downtown Louisville. 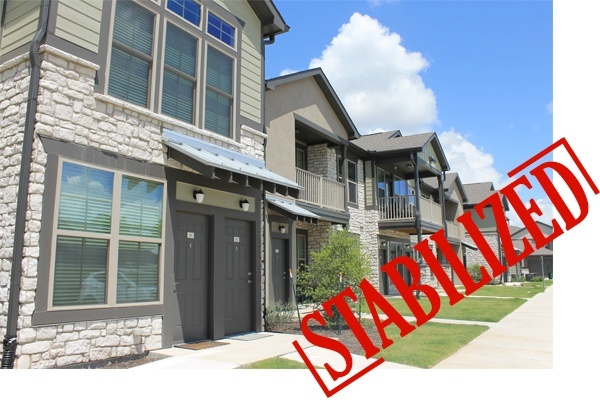 We are pleased to announce that Springs at Round Rock has reached stabilization. This community is one of ten Springs communities in Texas, bringing the total home count to 2,593. Featuring 260 apartment homes, Springs at Round Rock offers a 24-hour fitness center and resident lounge, enlarged pool deck, and a great grilling area. 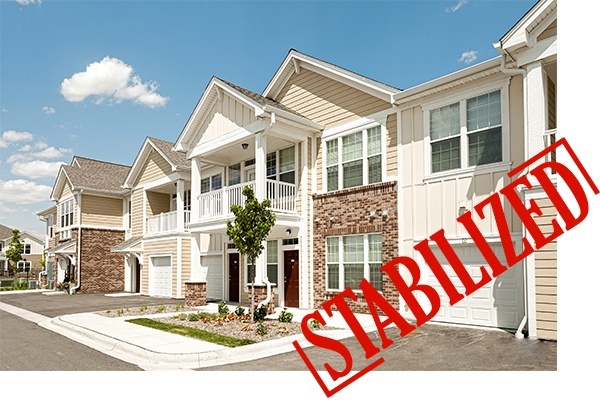 We are pleased to announce that Springs at South Broadway in Rochester, MN is now stabilized! Featuring 228 apartment homes, Springs at South Broadway is conveniently located for local employees or people looking to commute to downtown Rochester. One of the community's most notable features is its proximity to The Mayo Clinic, which is just over 2 miles away. This draws both employees and families with patients attending Mayo Clinic's world class care. 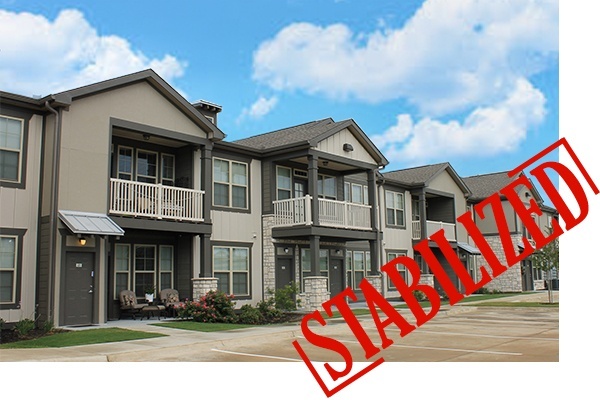 We are pleased to announce that Springs at University Drive in College Station,Byan, TX is now stabilized. 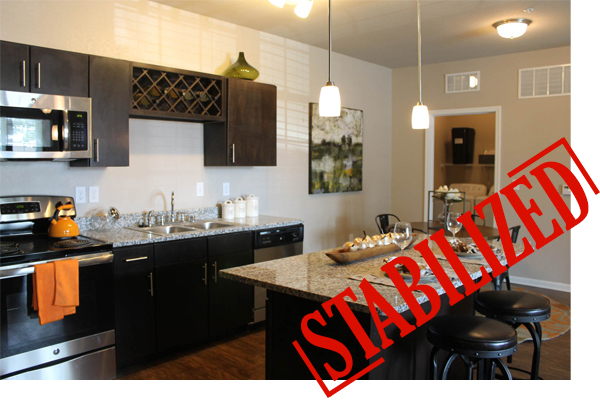 Located off of hwy 6 & hwy 30, featuring 216 apartment homes, Springs at University Drive is ideally located for students and commuters, as we are within five miles of Texas A&M. 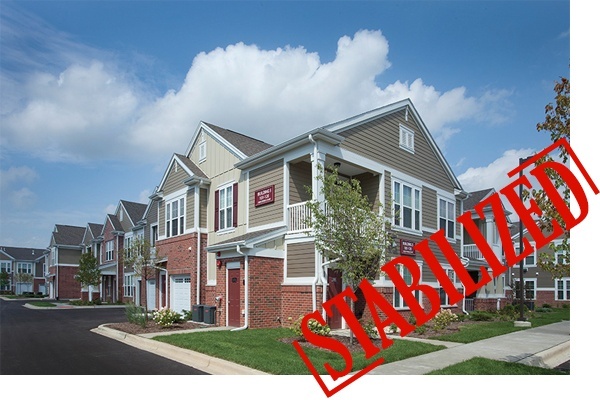 We are pleased to announce that Springs at Liberty Township in Liberty Township, OH is now stabilized. 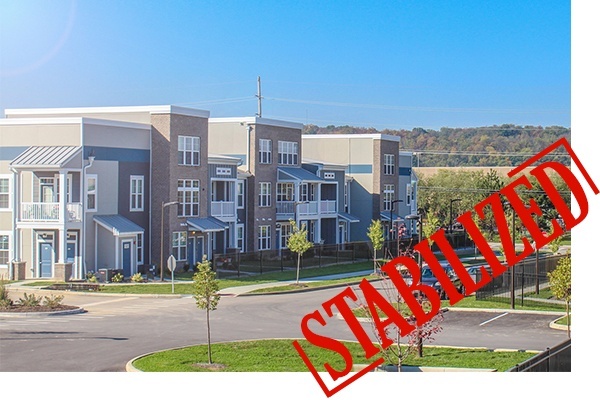 Featuring 288 apartment homes, Springs at Liberty Township is conveniently located for local employees or people looking to commute to Cincinnati.